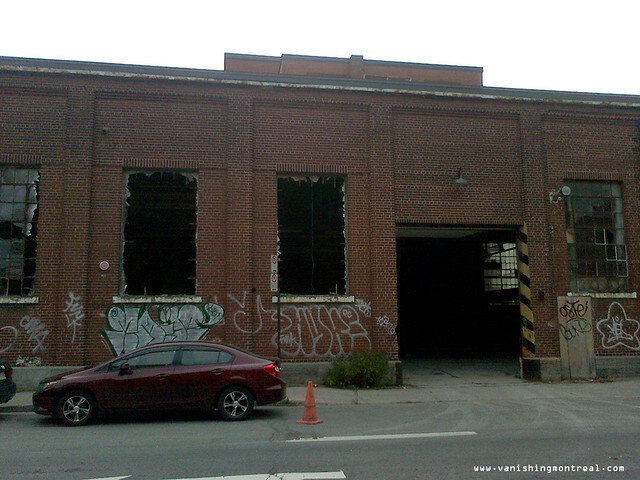 The long-abandoned building on Rose de Lima street in Saint-Henri (mentioned November 2011 here) is being gutted right now. 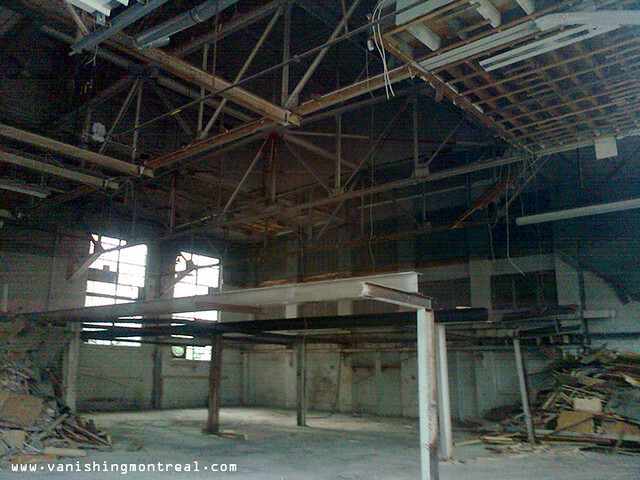 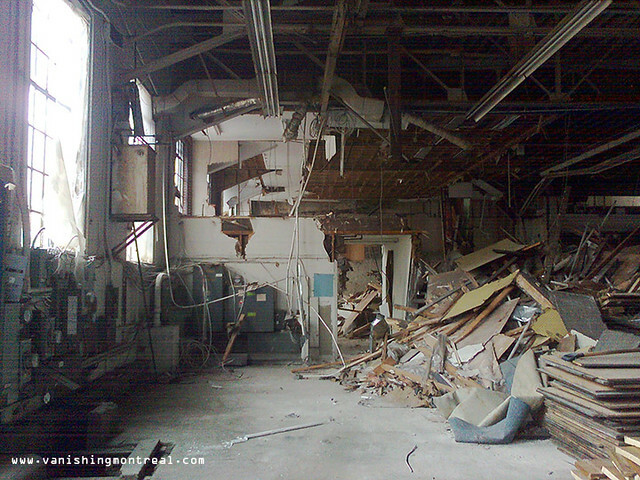 Here are some of the images of the inside and of the skeletal structure being gradually brought down. 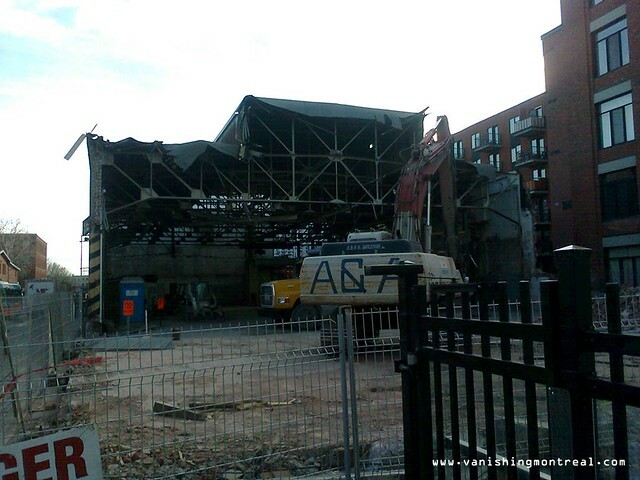 This will be my last post on Saint-Henri for a while, unless something major happens.